Articles, Events, and Information to help you become a better athlete. For runners who are either local or remote. 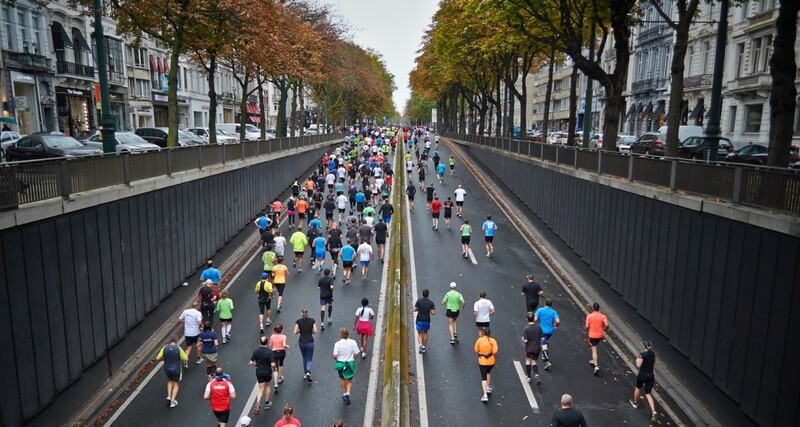 We create completely individualized running plans based on your schedule that will improve your running. For triathletes who are either local or remote. 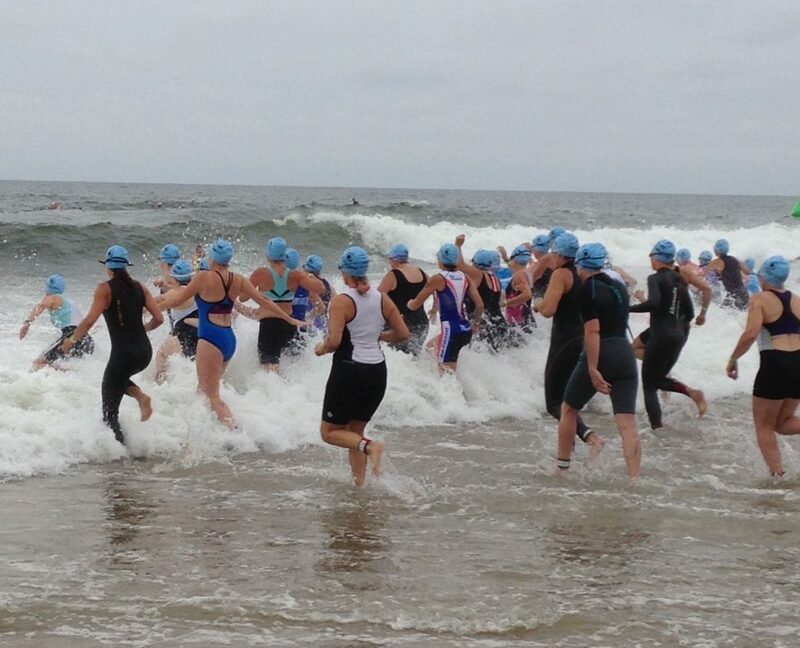 We create completely customized triathlon plans based on your schedule that will help you improve. For either local or remote triathletes and runners. A Run Analysis or Swim Analysis leads to more efficiency & speed, less fatigue & lower risk of injury. Pre-designed Running Training Plans and Triathlon Training Plans developed by Exercise Physiologist and Coach Joan Scrivanich. All plans include an athlete guide and e-mail support to help you along your journey. Run Coaching and Triathlon Coaching is more than just being an athlete yourself. A good coach requires professionalism, business sense, and knowledge of the sport & training. 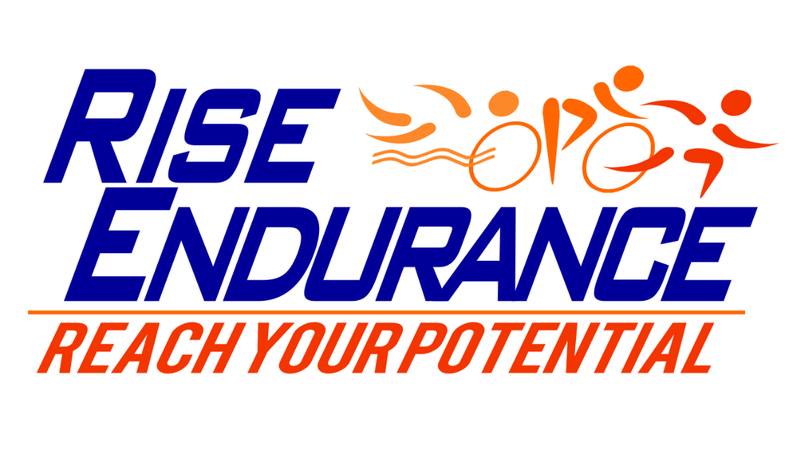 Train with exercise physiologist and sport performance expert Joan Scrivanich in a session focused solely on you and your running or triathlon needs. Sessions can focus on strength, core strength, running form & technique, or track sessions. All sessions include email follow-up. Discount of 10% is available when purchasing a package of 3 or more one-on-one sessions. Grab a friend and train with Coach Joan in a semi-private session.